Have you been told you that you need root canal therapy? If so, you’re not alone. Millions of teeth are treated and saved each year with root canal, or endodontic, treatment. Root canal is a scary phrase for most people, but it doesn’t have to be. The actual root canal treatment shouldn’t cause pain; in many cases it relieves it! The pulp of the tooth is located inside the tooth, under the white enamel and a hard layer called the dentin. 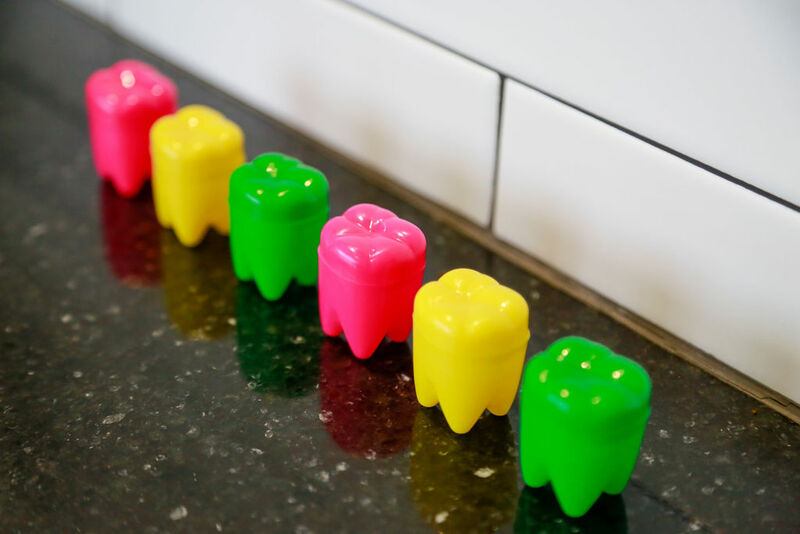 The pulp contains blood vessels, nerves and connective tissue, and helps to grow the root of your tooth during development. A fully developed tooth can survive without the pulp because the tooth continues to be nourished by the tissues surrounding it. Sometimes damage occurs to the pulp of a tooth. This is usually caused by deep decay, injury that caused a tooth to crack, or a large or deep existing filling/crown. Endodontic treatment involves making a small opening in the biting surface of the tooth, removing the damaged pulp, cleaning, shaping, filling and sealing the tooth. In most cases, a crown will be recommended on this tooth after root canal therapy to protect it from fracturing. What if I don’t get the recommended root canal therapy? Left untreated, the damaged pulp can cause infection that will damage the bone around the tooth and can cause swelling and pain. 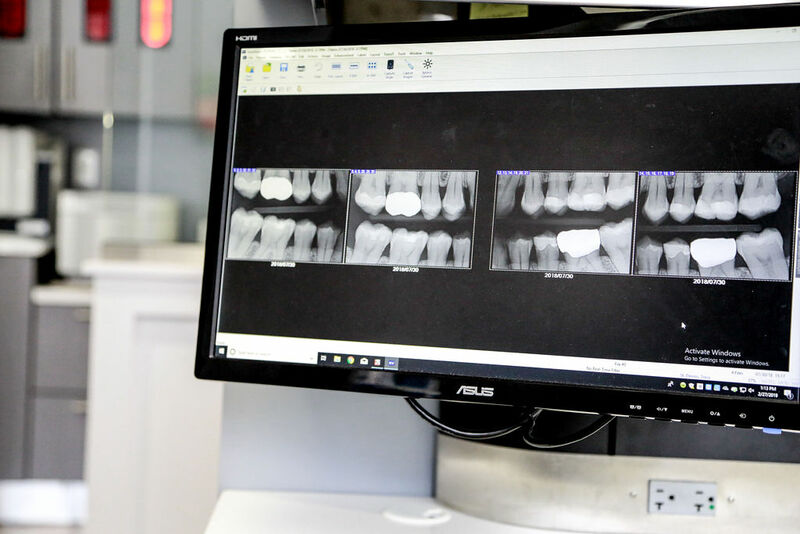 Modern endodontic treatment is very similar to having a routine filling and usually can be completed in one or two appointments, depending on the condition of your tooth and your personal circumstances. You can expect a comfortable experience during and after your appointment. We will walk you through the process and let you know just what to expect after the procedure. Saving the natural tooth with root canal treatment has many advantages. It allows you to retain this tooth, which aids in chewing and maintaining a natural appearance. Often the alternative to root canal therapy is extraction of the tooth, which can allow surrounding teeth to shift and drift and can make it difficult to chew.